Browse our collection of oral histories with workers, families, service members, and more about their experiences in the Manhattan Project. 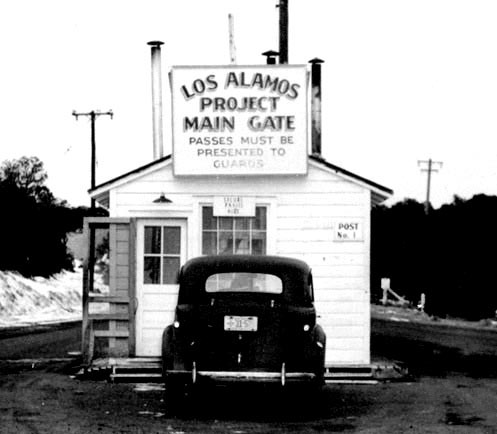 Tour some of the key locations of the Manhattan Project with an audio guide. Support our efforts - visit our store! Copyright © 2019 by the Atomic Heritage Foundation. All rights reserved.